From the island to your lips…. 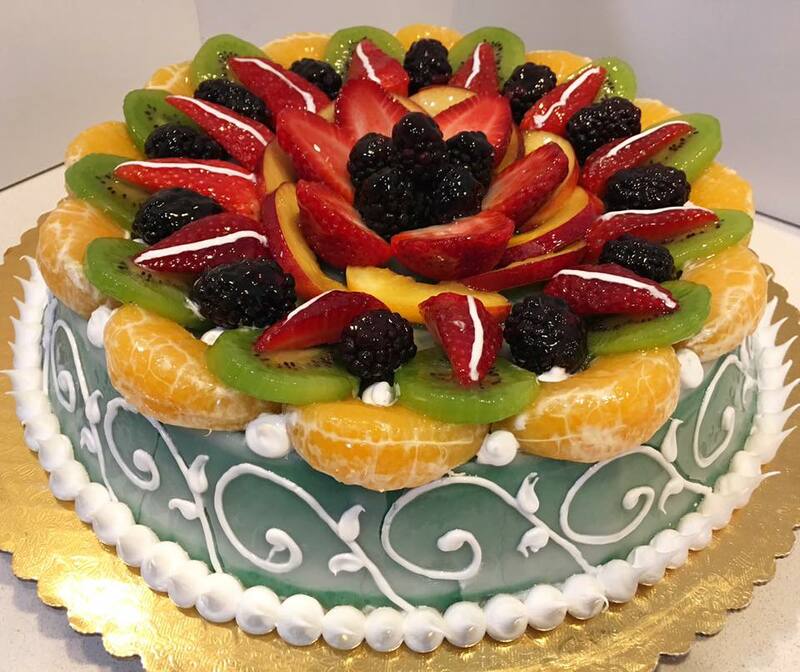 Located in Houston, Texas, La Sicilia Italian Bakery & Cafe is a purveyor of fine Italian baking and cuisine from the esteemed Chef Diego Chiarello. 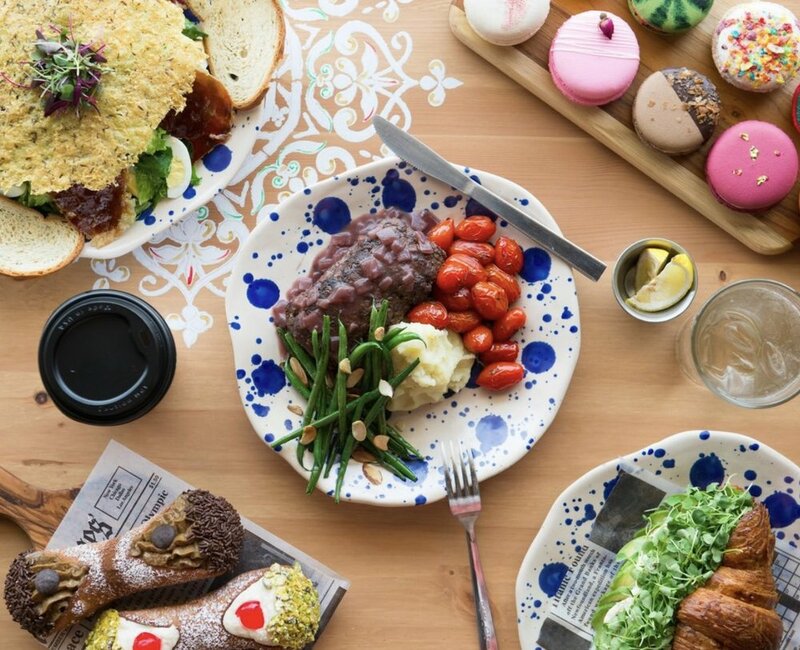 La Sicilia Italian Bakery & Cafe opened in March 2018 and is located in the heart of Montrose, Chef Chiarello has been serving both quality interpretations of classic dishes and daring new ventures into the uncharted territories of food and baked goods.. Arriving in New York City from the beautiful city of Sciacca in Sicily in 2012, Diego Chiarello was about to embark on the adventure that would fulfill his American Dream. A well - known pastry chef back home, he wanted to prove himself in America. Arriving and not knowing the language, he immersed himself in American culture to learn English, and worked, to further his knowledge of the American way of baking. After a few years of working for several famous restaurants and private clubs, he decided to venture out on his own. He relocated to Houston and decided to share the love of his craft and the love of his culture and homeland by opening La Sicilia..
With 20 years of experience under his belt, he has captured the American essence of baked goods and merged them wonderfully with his homeland specialties from Sicily. Welcome to La Sicilia. From the island to your lips! Many other pastries and desserts within the bakery. Inquire within. Fried eggs, sliced meatballs, sautéed spinach and asiago cheese on a savory ciambella with a homemade tomato jam spread. Homemade tomato jam spread on a croissant with burrata cheese, sliced avocado topped with micro herbs, spices and basil sauce. Baked eggs on arrabiata sauce with shredded mozzarella, topped with salt and pepper. Served with crostini bread, topped with homemade onion marmalade, asiago & micro greens. Roasted Butternut Squash, Corn, Cherry Tomatoes, Cranberries, Scallions, Gorgonzola cheese, and Fried Walnuts on a bed of Spinach greens, served with a Balsamic Maple Glaze dressing. Feta cheese, Pomegranate, Granny smith apples, Asian pears, black berries, and sliced almonds topped with ham on a bed of arugula greens. Italian Meatballs Parmigiana coated in marinara sauce, smothered with mozzarella & Parmesan cheese, served with Olive Oil Herb brushed Crostini bread. Meatloaf in a wine sauce, served with Roasted Cherry tomatoes, Green beans topped with sliced almonds and a side of mashed potatoes. Tortellini covered in a homemade 4 cheese sauce (Asiago, Mozzarella, Fontina, and Provolone) topped with crisp bread crumbs and truffle oil. Tomato Parmesan soup served with two mini Grilled cheese sandwiches. We understand that there are more traditional items that our customers would like. Please feel free to reach out via email or phone to place your order. We take special orders for cuisine, desserts, pastries, cakes and everything in between.